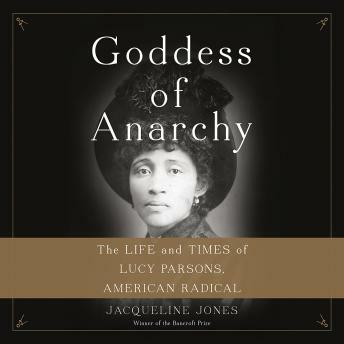 Goddess of Anarchy recounts the formidable life of the militant writer, orator, and agitator Lucy Parsons. Born to an enslaved woman in Virginia in 1851 and raised in Texas-where she met her husband, the Haymarket "martyr" Albert Parsons-Lucy was a fearless advocate of First Amendment rights, a champion of the working classes, and one of the most prominent figures of African descent of her era. And yet, her life was riddled with contradictions-she advocated violence without apology, concocted a Hispanic-Indian identity for herself, and ignored the plight of African Americans.